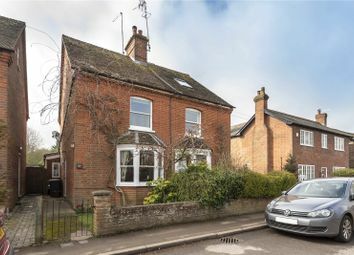 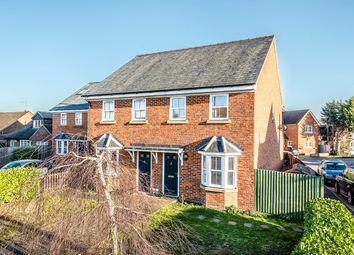 This flawlessly presented three bedroom end of terraced house occupies an impressive corner plot in this quaint village location. 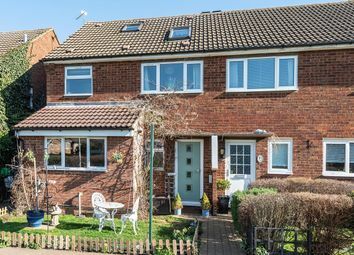 A large four bedroom semi detached house built to a generous ‘Town House’ design with living accommodation spread across three floors – and stylishly presented throughout! 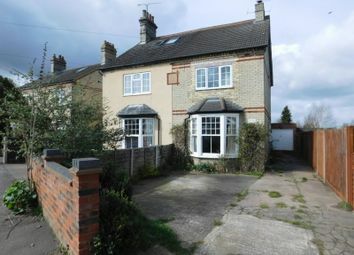 This charming two bedroom semi detached property is centrally located, close to the local amenities and train station. 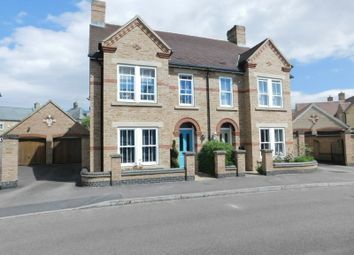 Characterful throughout and with scope to enhance, this house represents the perfect opportunity to create an amazing home. 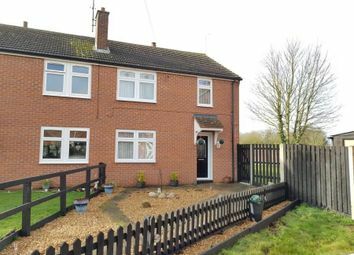 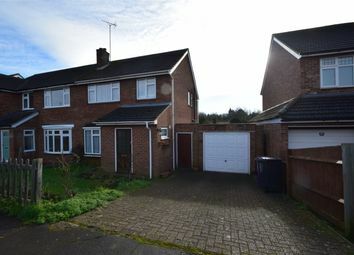 This modern three bedroom semi-detached house is situated in this sought after village of Ickleford, with its excellent local primary school and local amenities. 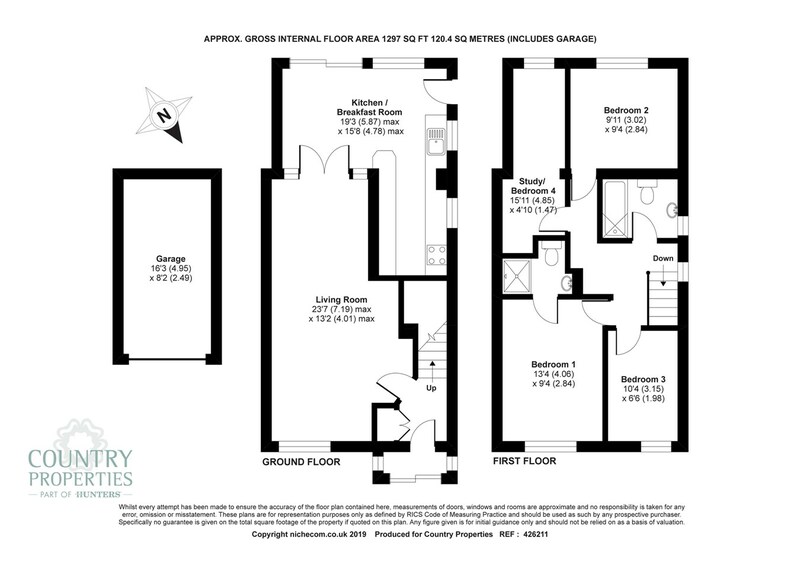 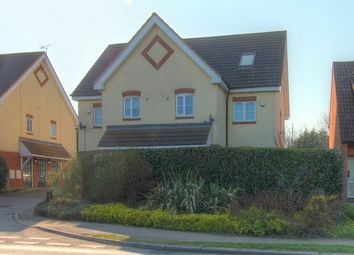 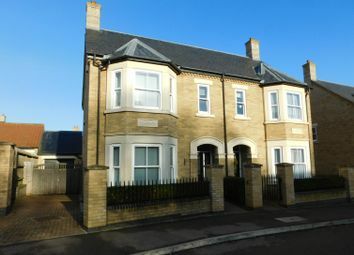 The property has accommodation spread over three floors with front and rear gardens. 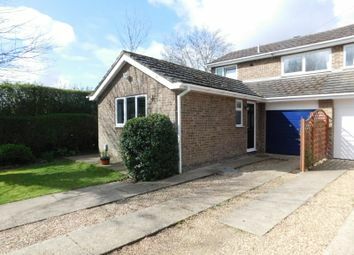 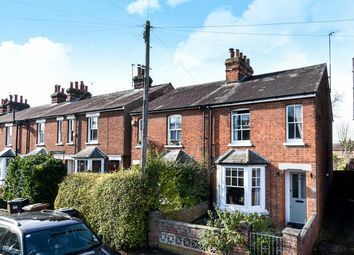 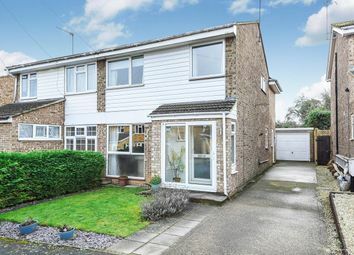 This three bedroom semi detached property is superbly located on the south side of hitchin offering breath-taking views of open countryside. 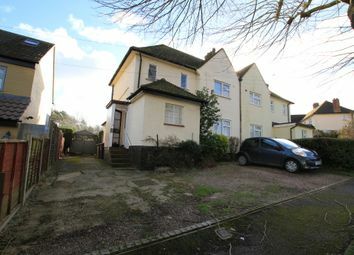 This property is a great project, in need of modernisation, with potential to extend both to the side and rear (S.